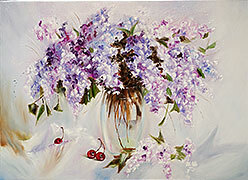 Lyudmila is a stylist designer of women's clothing. 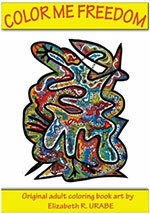 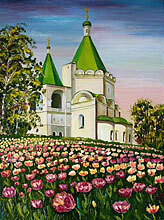 Self-taught artist who has been practising art for a number of years. 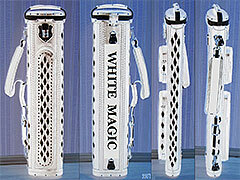 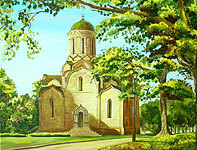 At present art comes second after upbringing of the child. 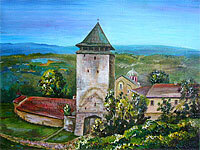 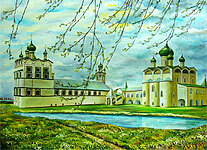 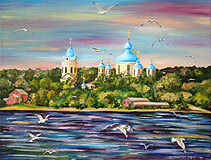 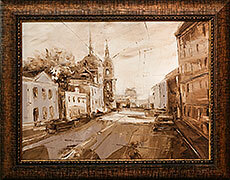 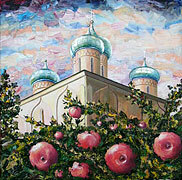 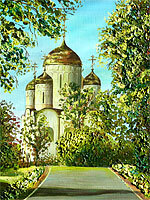 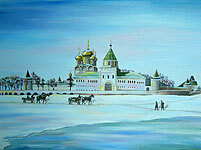 In my paintings I try to know the history of Christianity not only in Russia but in other cities of the world.